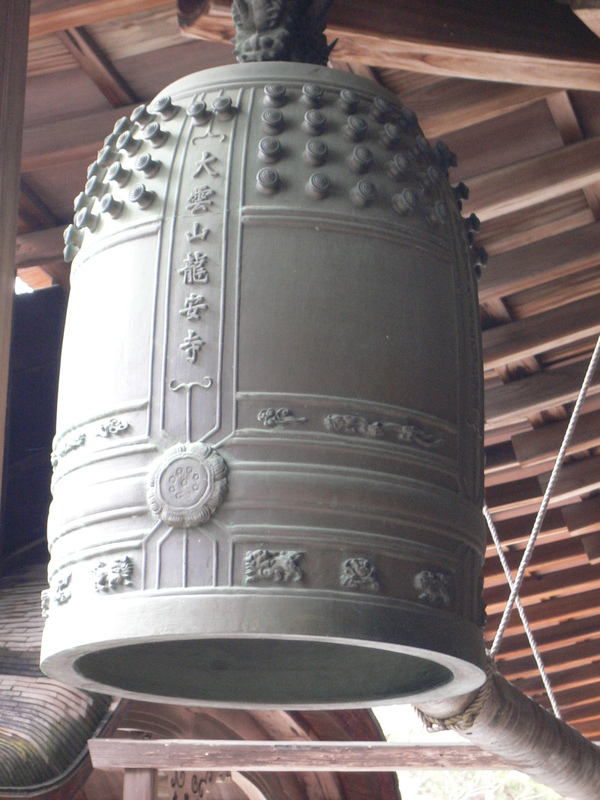 Come join us in ringing in the New Year with 108 rings on the bell, a fire/purification ceremony, meditation and chanting. Our popular event last year. Bring forward your intentions for what to let go of in your life, and enjoy an evening with sangha in ritual and connection. 7pm meditation, 8pm ceremony. NO CHARGE, DONATIONS WELCOME, PLEASE RSVP WITH THE REGISTRATION FORM.